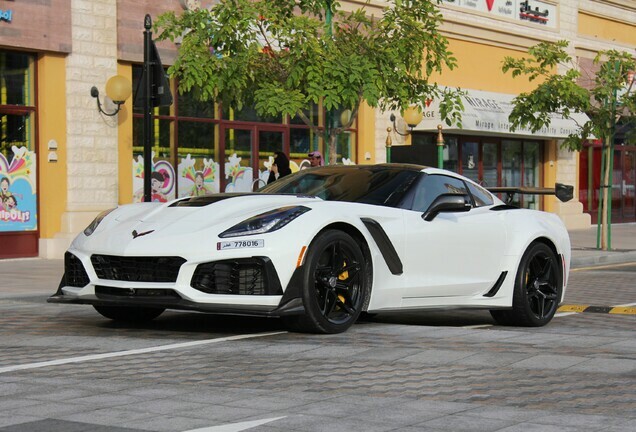 Chevrolet has tried for years to compete with the European brands. It knew that it would take a mid-engine car to close the gap with cars like the Porsche GT3 RS and the Huracan Performante. But it will be a few more years before we can expect a mid-engine car from the Americans. 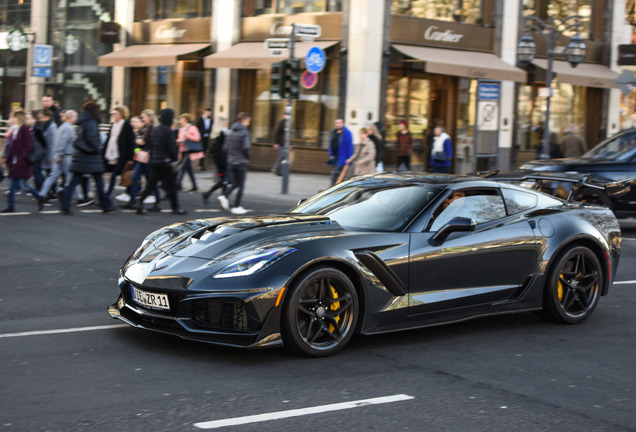 The news C7 series has performed well against the European competitors and Chevrolet believes that the ZR1 can still knock on the door of some European high performance cars, like the Porsche GT3. 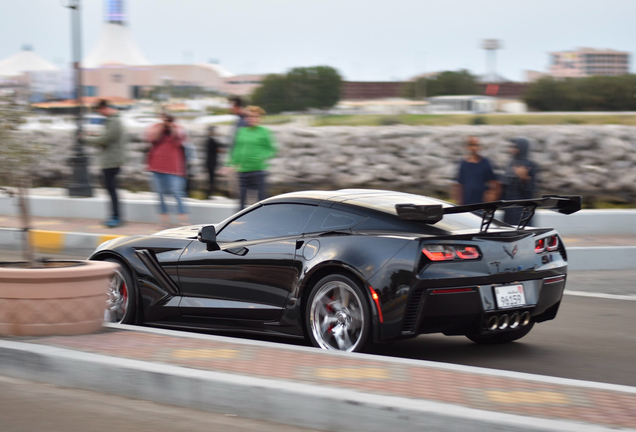 Chevrolet will take the C7 Corvette to the extreme. It will start with 750 HP, a supercharger, an enormous spoiler and a lot more that we don't know yet. 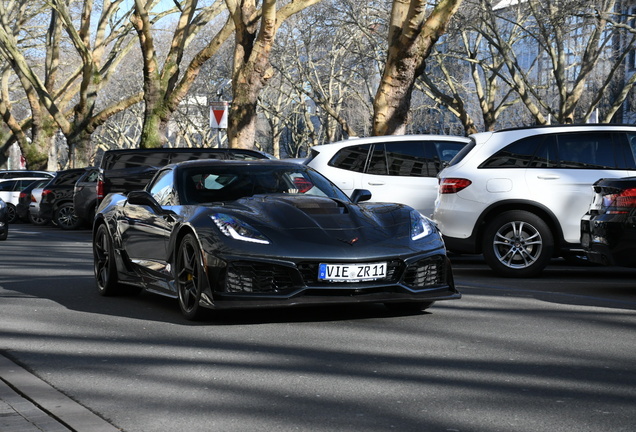 The horsepower is close to the number of supercars like the Pagani Huayra and Lamborghini Aventador SV. But it takes more than just horses to break lap records and steal the hearts on supercar buyers. 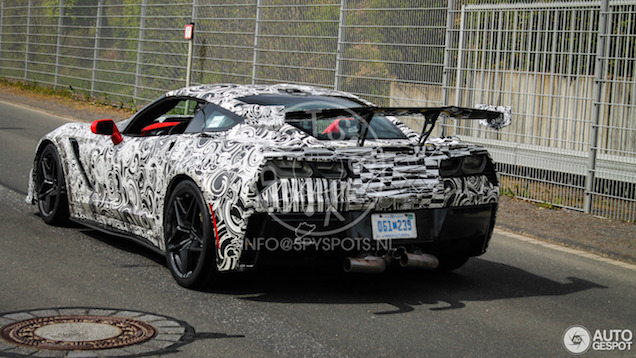 We will know soon what the ZR1 is going to be all about. Is McLaren building a 675 LT GT3 race car, or...? The new Rolls-Royce Phantom will arrive in 2018!